This recently renovated, cozy, updated Ranch style home is waiting for you. First thing you'll notice is the quaint and cheery entry with ceramic wood plank tiles. 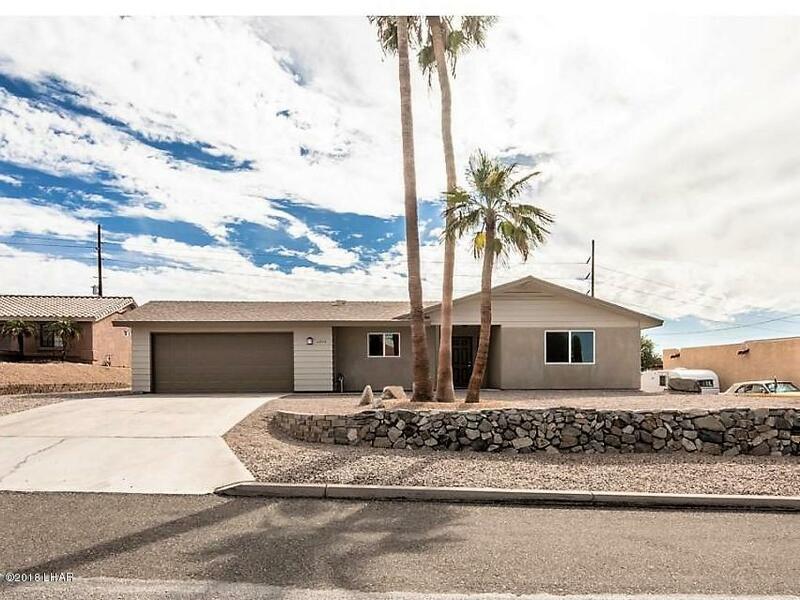 This 3 bedroom/2 bath home of 1,652 square feet has a large living room that looks into the front yard, a large family room with a cozy fireplace and it's own mini-split A/C. The updated kitchen with tons of cabinets, counter space & stainless appliances, is open to the casual dining area. The master suite has plenty of natural light, dual vanities, and tiled shower/tub combo. About a year ago, the home received new stucco & paint, a new A/C unit. A portion of the backyard is fenced to keep your furry family members contained, but the rest of the yard is a blank slate to accommodate your best ideas; whether its plans of a pool, landscaping or RV garage. Home is being sold furnished (other than a few personal items).